So there we were like any other Sunday, sitting in Church, filling our spiritual baskets. We went to Park City for Stu's brother's homecoming and low and behold he was not the only POI. Mitt Romney just happened to be passing through town and wanted to fill his spiritual basket too, apparently. He just sat on the back row with his 20 security guards. And no one even noticed him come in. Except me and my posse. 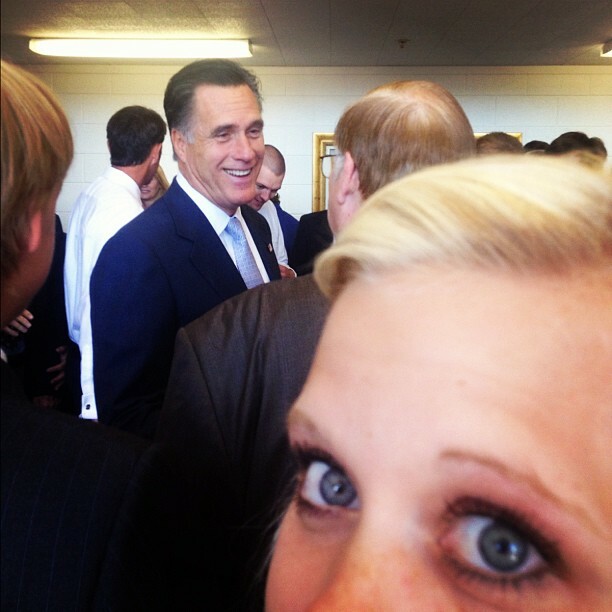 And throughout the entire sacrament metting I kept cranking my head backwards to stare at Mitt. Like a 5 year old who can't sit still for nuthin'. After the metting, everyone had finally noticed mr. possible future prezzy was just sitting in the room like a normal schmuck. When Mitt got up to leave, you better believe there was the worlds biggest people traffic jam filled with every soul in the city wanting to shake his hand. And you know what? He took the time to shake everyones hand and have a tiny chat with every person. 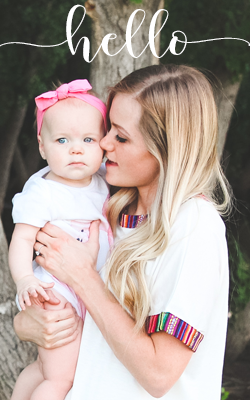 Um hi, you're a nice person. I literally stalked/followed him from behind every step because I, of course, also wanted to say HI. I was nervous. Starstruck. at a loss for words. 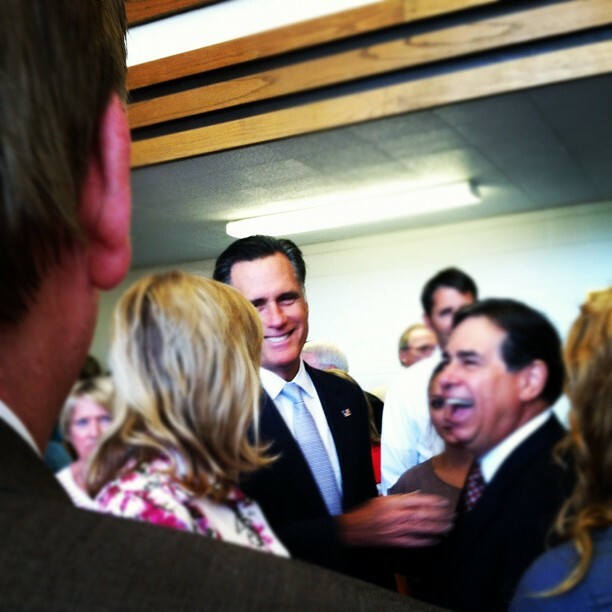 Finally after he shook the hands of everyone and literally their dogs, I jumped in front of him and stuck out my hand. Eyes wide, body shaking slightly, we me hands and I musterd up a sweet line to the possible future president of the free world, people. This is me- "uhhmm it's nice to meet you!!!!!!!!!!" Yup. Bet he's never heard that one before. Remember, eyes huge and I look like beiber prior the fame. But, he said "It's nice to meet you, too!" And we locked eyes for a split second. It was sa-weet. this is fantastic :) isn't mitt awesome? I'm from new hampshire so we get to see him a lot and its so neat! awww this is so exciting!!! and Congrats on the retweet!! Thats always so fun!